Manchester United may be set for quite a busy transfer window. Apart from the numerous talents they have been linked with, their roster is littered with players whose futures are uncertain, and are expected to leave repeatedly. Chief amongst these players is defender Matteo Darmian. The scantly-used Italian has been touted for a Juventus exit for a long time now. Tuttosport that has been leading the charge strongly for the exit, reporting on numerous occasions that a deal had been struck and that an announcement was imminent. Even when Jose Mourinho came out and announced that Darmian and Daley Blind were in his plans for the future, the newspaper remained adamant in its stance. However, now an update on the saga has arrived, and for a change, its origin isn’t Tuttosport. Gazzetta dello Sport, in its edition covering Juventus transfers, claims that Darmian’s transfer to the Italian giants was agreed to, but only verbally by the player. The report added that Jose Mourinho hasn’t given his approval for the deal, thus leaving it pending, and consequently putting Juventus in a position where so far, they haven’t even been able to get a price quoted for the 28-year-old. It would appear that Mourinho is stalling over the decision, as he is not yet sure of the players that will be purchased by the club in the transfer window. As of such, the likes of Darmian could still fit in his plans for what will undoubtedly be a fixture-laden season. This fits well with Mourinho’s earlier stance, and it certainly appears that no United departure will be sanctioned till appropriate replacements aren’t signed. The source adds that an identical situation is afloat regarding the future of Anthony Martial, which contradicts claims that the Portuguese gaffer has already sanctioned the departure of the French starlet. 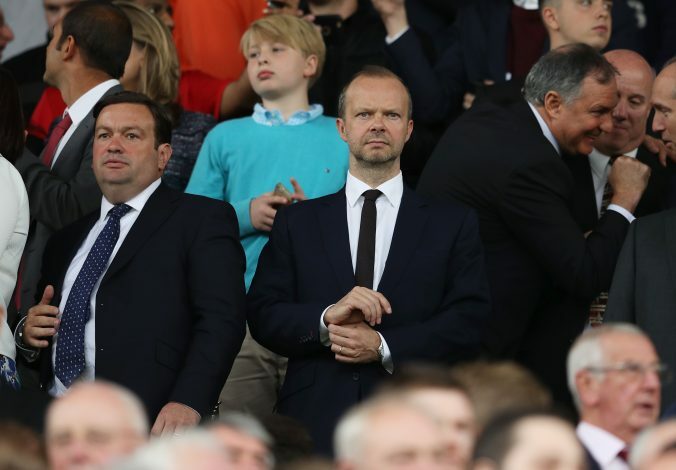 It would appear that Ed Woodward has some work on his hands, particularly pertaining to Darmian, whose departure has been in the talks for a long time now.